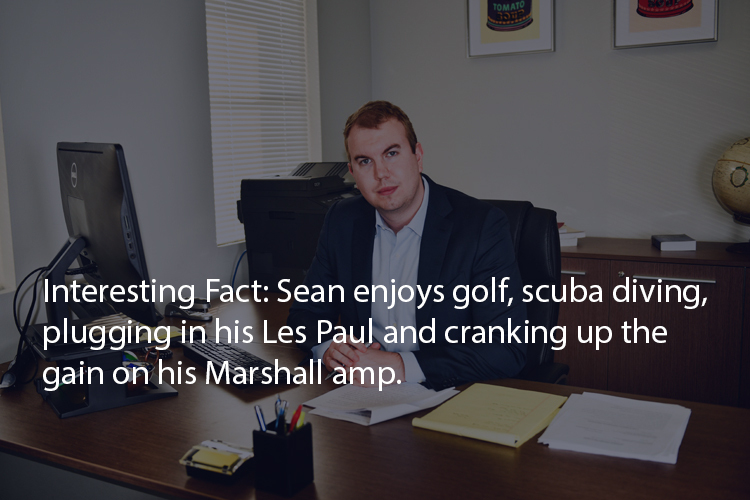 Originally from New York, Mr. Holas moved to sunny Florida in 2011 to attend law school. While in law school, Mr. Holas was an intern and later a fellow in the Professional Responsibility and Ethics Program, where Mr. Holas drafted and presented custom CLE trainings dealing with hot-topic ethical issues in social media, e-discovery, and the use of technology to law firms and bar associations. 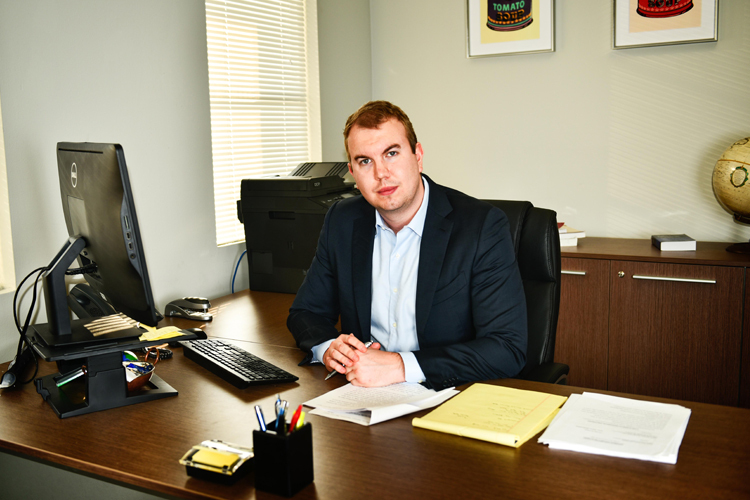 Mr. Holas developed a passion for consumer law while interning at the Legal Aid Service of Broward County, Florida where he assisted clients in foreclosure and bankruptcy cases. Prior to joining the Firm, Mr. Holas was an associate at a medium-sized South Florida litigation firm where he handled an extensive case load. Mr. Holas continues to volunteer with the Legal Aid Service of Broward County as a pro bono attorney.